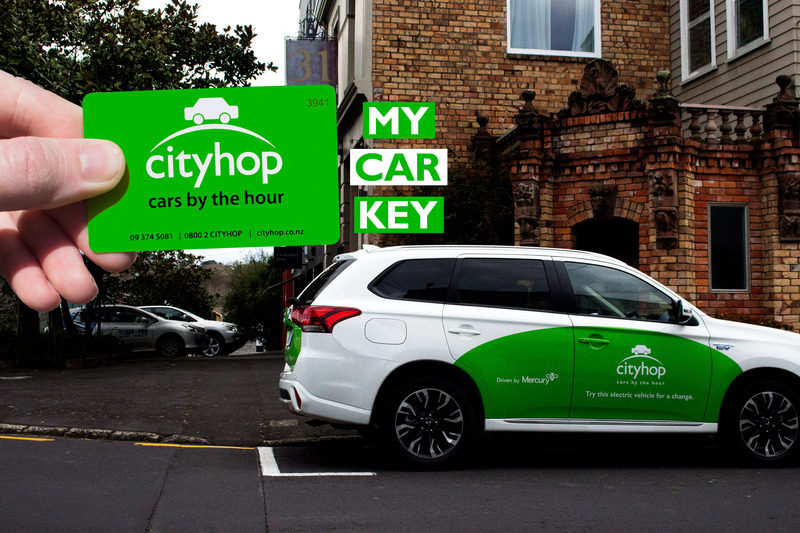 Cityhop is New Zealand's first "cars by the hour"
Apply online, have your driver's licence and a credit card handy. As soon as you are approved we'll mail you a Cityhop smartcard. Go online and reserve the car you want from the car park nearest to you. Hold your Cityhop smartcard on the windscreen and the car doors will unlock. Now you are ready to drive. 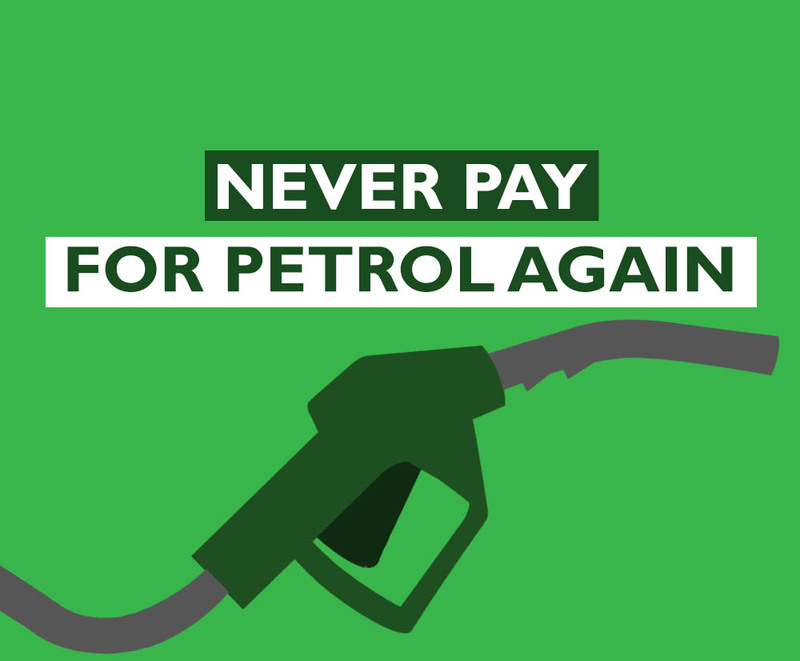 With Cityhop you don't need to worry about Petrol, Parking, Insurance, Maintenance or Cleaning! a car and accessory for every need, whenever you need! Find out why so many smart businesses use Cityhop to get their team moving. Talk to us about getting carshare into your fleet. Get access to cars parked at convenient locations all over Auckland and Wellington CBD and city fringe.  A range of cars available from $10 an hour, capped at $75 per day including fuel for individual members. See our business plans. 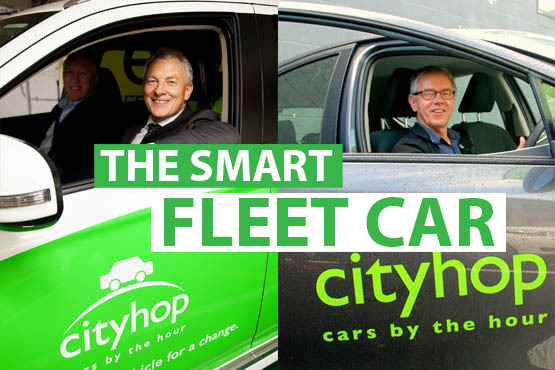 Cityhop for convenient, reliable and affordable access to a fleet of shared cars. Why own when you can Cityhop?